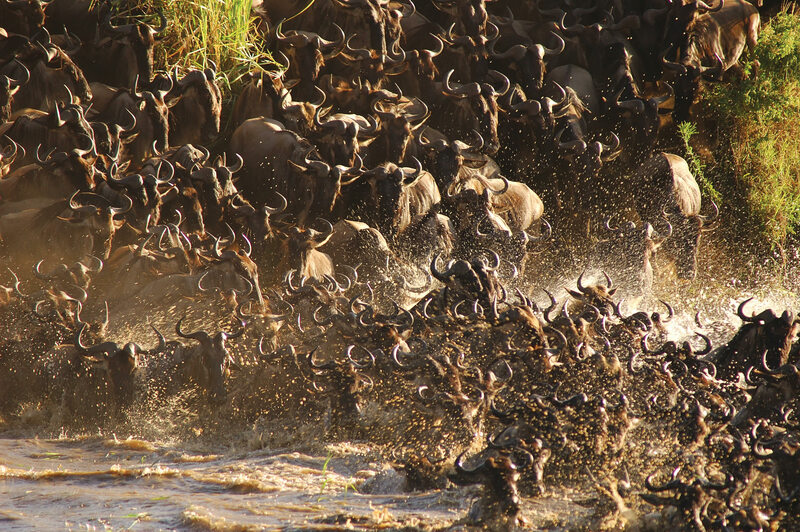 THE GREATEST MIGRATION ON EARTH…. On the banks of the river – witness a spectacular encounter with the very best the Serengeti has to offer! 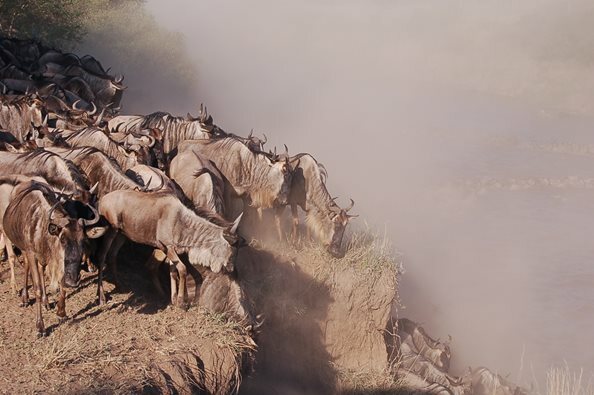 One of the best – kept secrets in Africa is Sayari, tucked away in a remote region of the Serengeti, is perfectly positioned to witness “The Great Migration” Crossing The river. 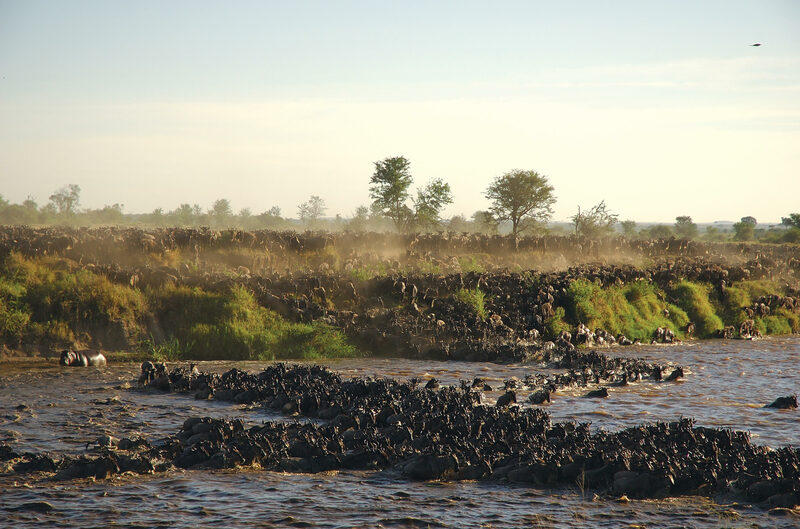 This is one of the most remarkable events in the natural cycle of the African plains. The vast plains and woodlands around the river allow for undisturbed game viewing all year round. Exceptional guides ensure close encounters with migratory wildebeest and zebra and the staggering numbers of big cats, crocodile, elephant, giraffe and plains game all thriving in this magical Serengeti landscape. Sayari is regarded by many as the finest camp in the Serengeti due to its combination of superb location, elegant design, excellent facilities and a truly intimate atmosphere. Journey with us as we take you on a lifetime safari experience across the Plains of Africa!